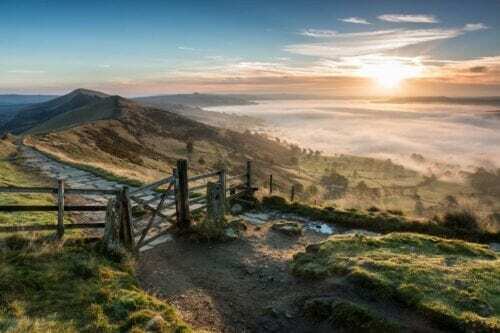 Join me on the 20th July for a packed day of photographing the South-West Peak District, home to some of the most dramatic escarpments and hidden gems the Peak District has to offer. 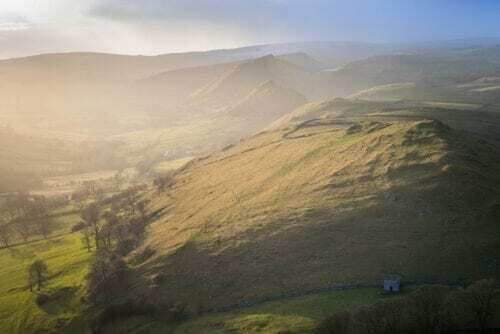 The South-West Peak District is an area of the Peak District with dramatic gritstone landscapes that spread out over the Cheshire and Staffordshire borders. The highlight of the area has to be The Roaches near Upper Hulme, a gritstone escarpment that juts out of the ground as if an earthquake pushed the cliff edges up. Further up, you have the mighty Shutlingsloe, which is locally known as ‘The Matterhorn of Cheshire’ due to its distinctive shape. Not to be overlooked is Windgather Rocks, an easy-to-reach gritstone edge that can prove challenging in bad weather, as it name suggests, it is often windy. 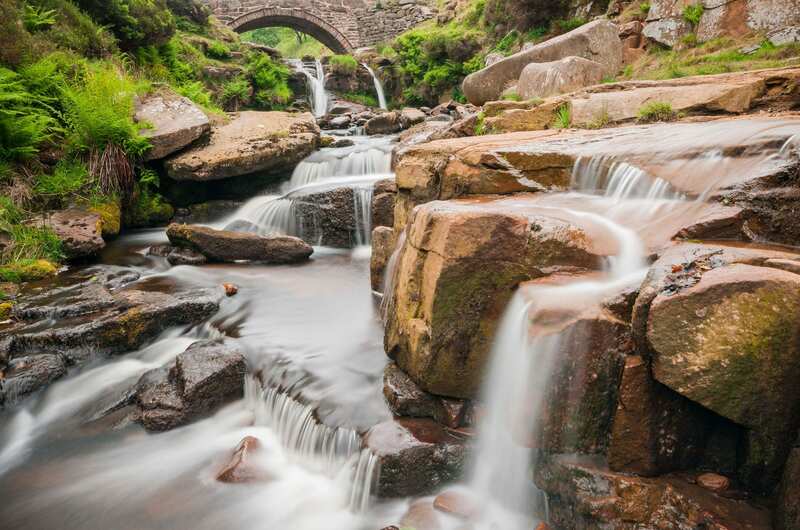 Throughout the day it would be a crime not to visit such locations as Three Shires Head which is a pack-horse bridge and waterfall where the three counties of Derbyshire, Staffordshire and Cheshire meet. In older times, the bridge was used for criminals to escape the law when jurisdiction of the police would not extend over county boundaries. Tucked away nearby and hidden in the woods is the fantastic Luds Church, a deep chasm where it is said that Robin Hood once used as a hideaway. We will meet around 13:30 before heading to Luds Church to visit the magical chasm, getting out of the mid-day sun and capturing the light filtering through the trees above. We will break for lunch around 17:00 and if time allows, look at my own images on a laptop to discuss basic processing techniques within Adobe Lightroom. After this, we will visit Three Shires Head to photograph the waterfall flowing under the pack-horse bridge and jump from county to county in a matter of seconds. 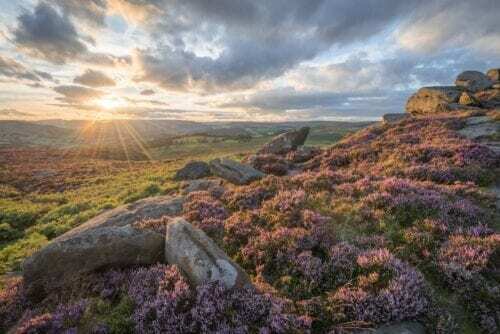 We will then aim to finish with a sunset from the Roaches, walking onto the escarpment to Doxey Pool where there are a numerous amount of compositions and subjects to photograph. We will be spoilt here.